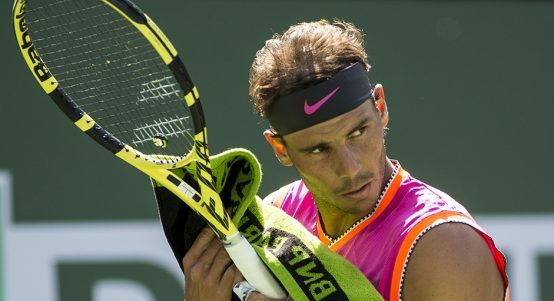 After watching David Ferrer rolling back the years at the Miami Open, James Spencer wonders whether the Spanish veteran is hanging up his racket prematurely. 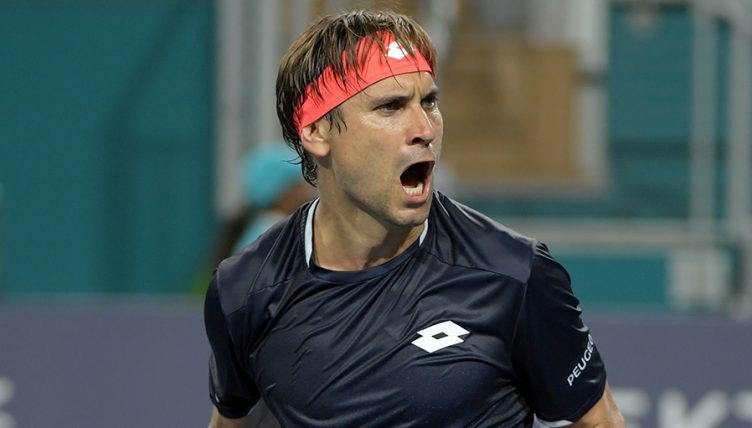 Spanish legend David Ferrer plans to retire at the end of the clay-court season, but after his stunning performances in Miami you would have to question the logic behind such a decision. Ferrer will always be considered one of the best players to never win a Grand Slam. The closest he came was in 2013 when he made the French Open final but was easily beaten by friend and compatriot, Nadal. 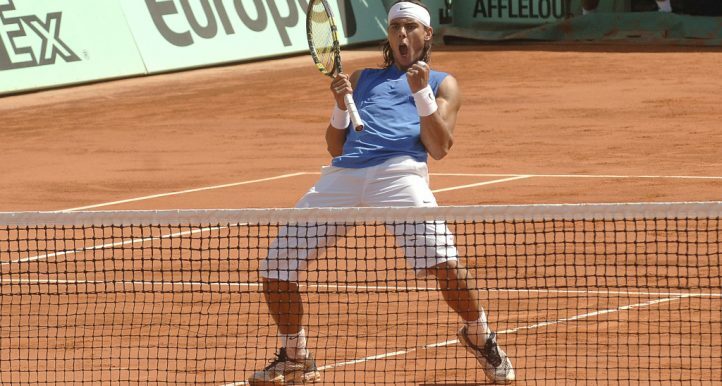 That tremendous French Open campaign took him to as high as three in the world. 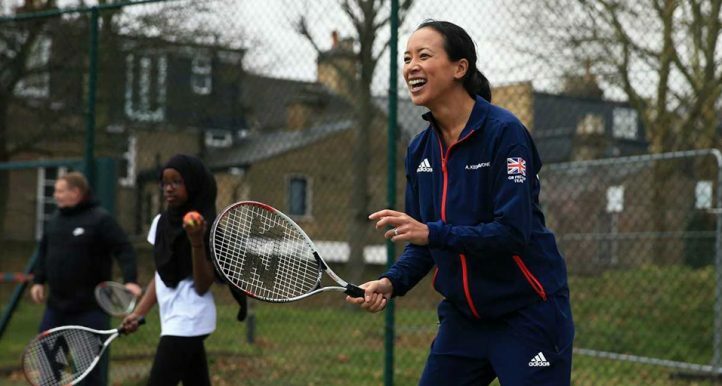 Other notable highlights were his win over Nadal at the 2012 Paris Masters final and he also beat the Spaniard in the 2014 Monte Carlo Masters quarter-finals, on clay! That achievement speaks for itself considering clay is the surface Nadal has been known to be so formidable on for over a decade. The decision to retire at 37 is widely thought to be due to injuries and Ferrer himself has spoken of how he wishes he could carry on but his body has had enough. 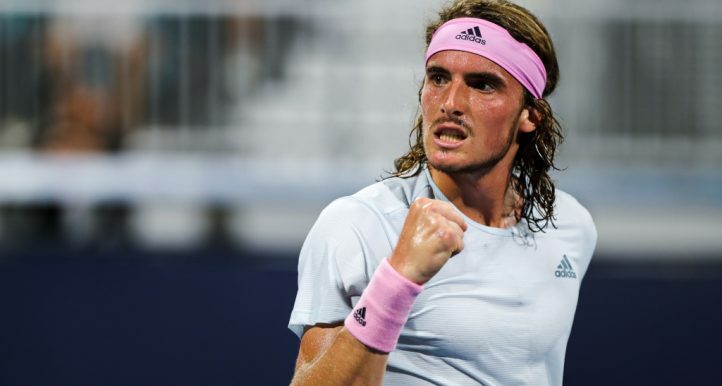 However, if his latest showing in Miami was anything to come by, it would be that the Spaniard should postpone retirement just a little while longer. 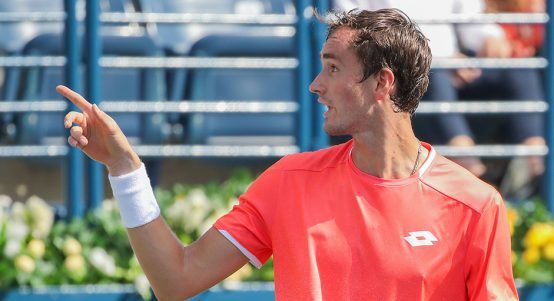 The 2013 Miami Open finalist (lost to Andy Murray) put in some fantastic performances to beat American Sam Querrey and current world number three, Alexander Zverev. 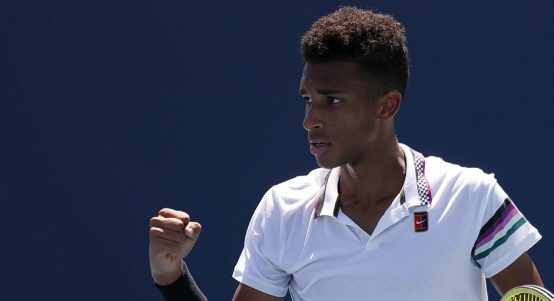 The young German is seen by many as a future world number one. 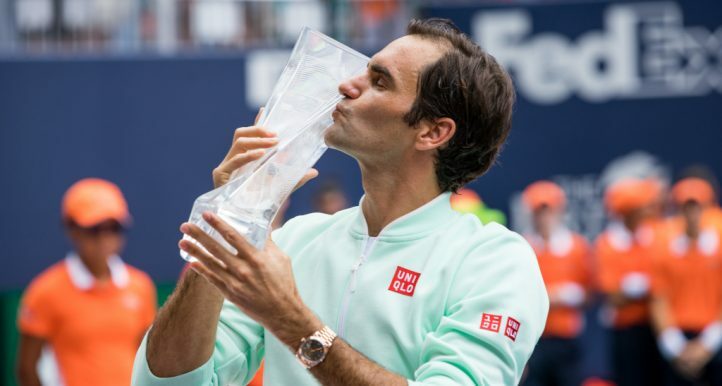 At only 21, he has won three Masters 1000’s, against the likes of Djokovic, Federer and Thiem, and also the 2018 Tour Finals as well. This, therefore, was a milestone victory for Ferrer. Against Querrey, the shot making from Ferrer was absolutely outstanding. 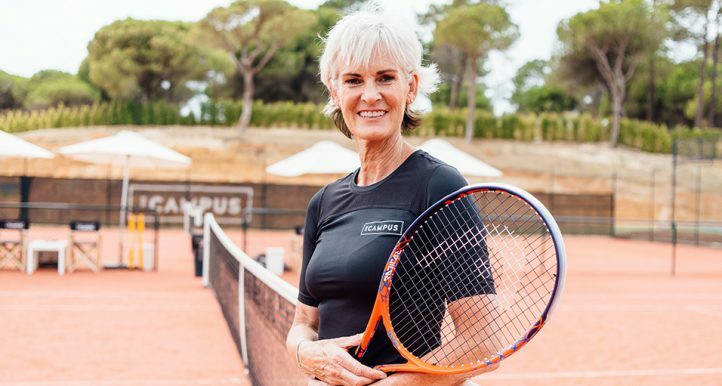 His backhand winners down the line showed he still has it. 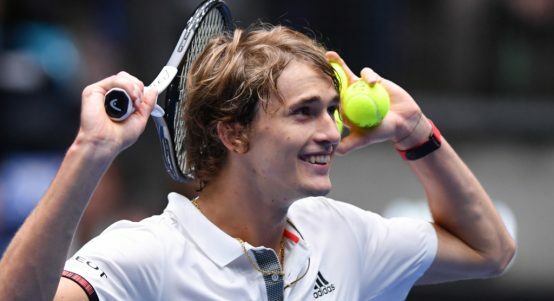 In the next round against Zverev, he wasn’t scared or daunted by the task at hand. Even when going down a set to love, Ferrer roared back to take the second and then won the decider. You couldn’t write the script. The former world number three, David Ferrer overcoming current world number three, Alexander Zverev. It made one think if he can beat Zverev, who else can he beat? Ferrer is currently resting ahead of his final clay-court season showing. 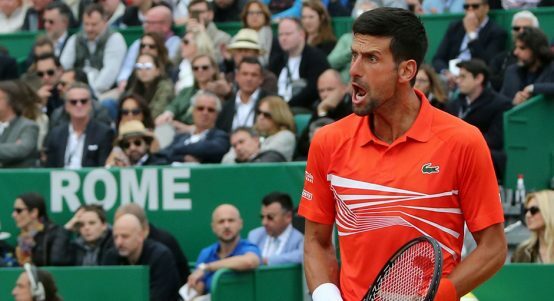 He will skip the Monte-Carlo Masters, although he could have applied for a wildcard and given his legacy, probably would have succeeded in participating. 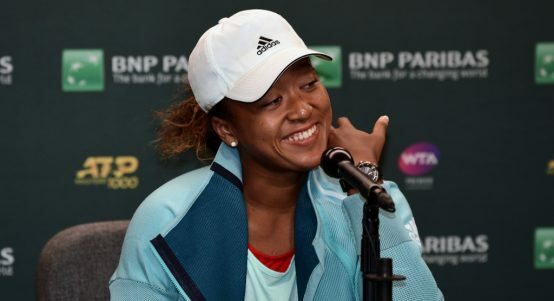 However, the Valencia native intends to make one final farewell at the Madrid Open. According to the Spaniard’s Instagram, the Madrid Masters 1000 is the only event he is signed on to play. 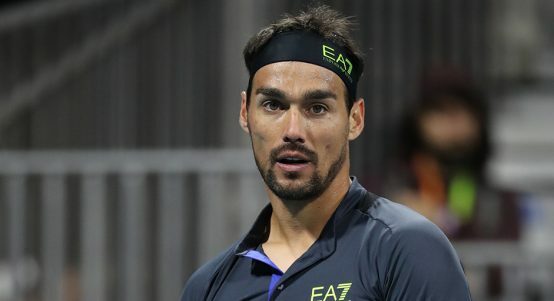 He has such a good history at the Barcelona Open but he has not applied for a wildcard to play there and seems to be limiting his schedule somewhat so he can conserve his strength and energy for his final outing. But the big conundrum must surely be; is David Ferrer waving goodbye to the sport he cherishes so much, too soon? In the Hopman Cup back in January, Ferrer played very well in Australia. 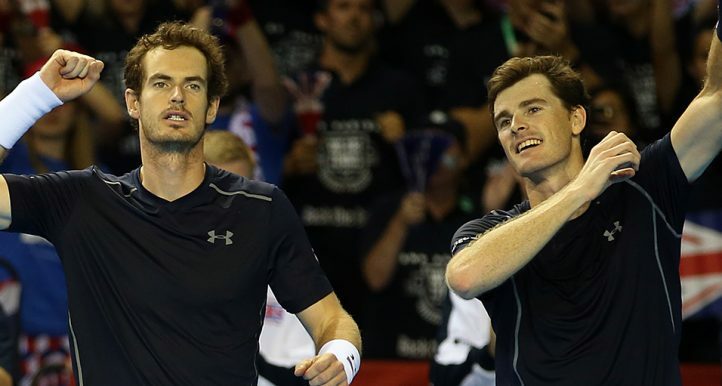 He lost a tight three-setter to Zverev, but beat Australia’s Matt Ebden in straight sets, as well as Lucas Pouille. If Ferrer did play the American hard-court season in Cincinnati in a best of three format, he could still hurt the best players in the world. 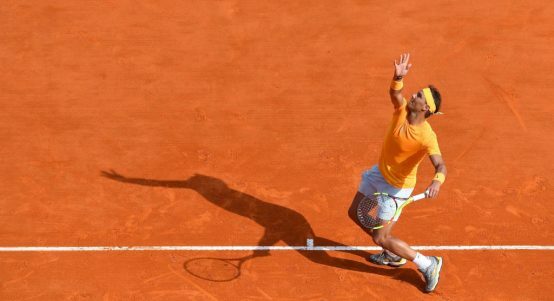 Although, the time length for such tournaments prior to the US Open, may have been behind his thinking that finishing during the clay-court season in his home of Spain, made a lot more sense. 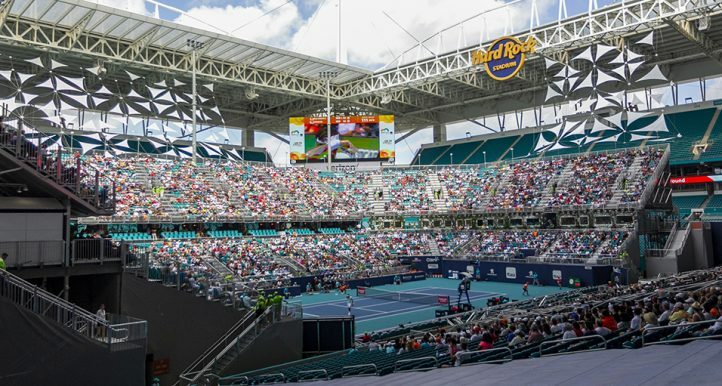 Maybe even postponing retirement for another year is a possibility, until next year’s clay-court season as Ferrer clearly still has so much to give following his victories over Querrey and Zverev in Miami. Whichever way you perceive it, Ferrer’s performances in Miami were a nice memory to remember him by. His hustling, fighting from the baseline, and never say die attitude will always hold him in high regard throughout the tennis world. He may not have won a Grand Slam to make the history books or even the Hall of Fame, but he should always be regarded as one of the best tennis players we’ve had in the era of Federer, Nadal, Djokovic and Murray. You could argue had it not been for the big four, Ferrer may well have won himself a few Grand Slams. Whatever decision Ferrer finally comes too, we wish him luck for the future and maybe one day, his intimate knowledge of the game will make him a successful super coach to the next Spanish superstar.